As far as travel destinations go, Sri Lanka is relatively new on the scene because of the long and horrible civil war from 1983 – 2009. 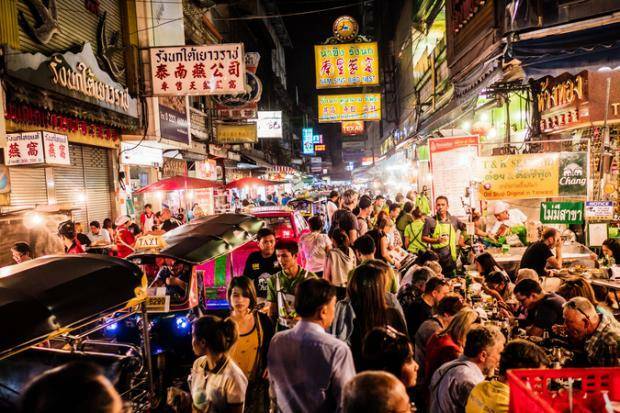 Nowadays there is a growing tourist scene that becomes ever more popular each year. 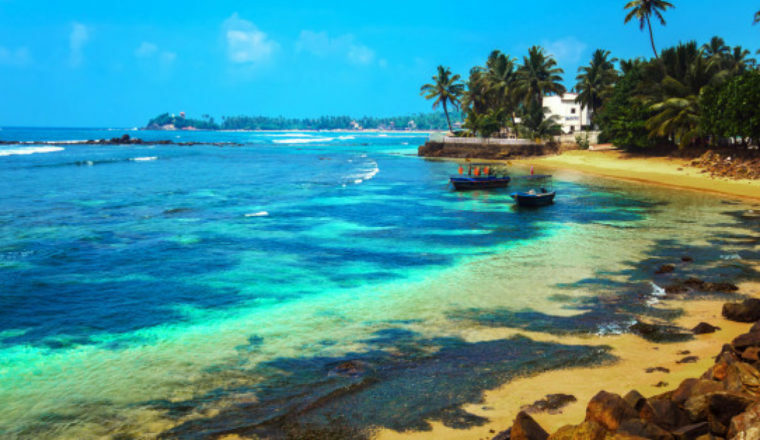 Sri Lanka seems to boast some of the highlights of India, without the huge grimey cities and harsh travelling conditions that seem to put some travellers off visiting. Sri lanka is a fairly small country, four times smaller than the UK which makes it easy to travel. There is a good train network and there are local buses too. 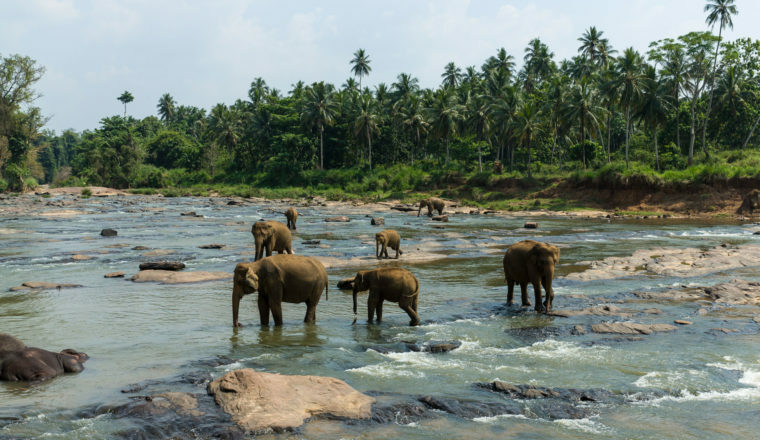 Walking in Sri Lanka is really special since it is a country of such contrasts; beautiful sandy beaches to mountains waiting to be climbed, and to top it off you can even go on safari. Have a read below. With miles of gorgeous coastline, if you’re walking in Sri Lanka you will not want to miss the beaches which vary a lot with each offering something unique. For watersports and big waves head to the South coast where you’ll find Mirissa and Unawatuna beach amongst others. Stroll along the fine sandy beaches and watch out for Sperm Whales migrating between December and April. Head over to the East Coast and you’ll find Arugam Bay, the most multicultural and eclectic of beaches on the island of Sri Lanka drawing in surfers from all over the world and offering small chilled out places to stay and enjoy the laid back vibe. If you fancy finding your very own slice of paradise then take a beautiful short walk from Arugam Bay to Elephant Rock, a natural sea-facing rock situated on an isolated beach. There is a Buddhist Temple and monks school situated about 5 km from Elephant Rock which is well worth a visit, particularly if you enjoy meditation and yoga. In this area you may get the opportunity to see elephants, crocodiles and many types of birds including peacocks. If you are walking in Sri Lanka and love to climb then the Adam’s Peak pilgrimage is a truly amazing experience. 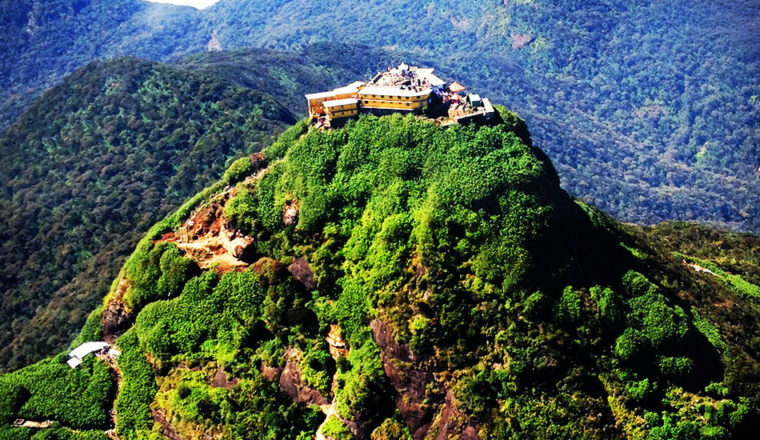 Adam’s Peak is Sri Lanka’s holiest mountain and many pilgrims flock there each year to climb its 5200 steps. The incredibly inspiring thing about climbing Adam’s Peak is that is a pilgrimage for all religions, everyone is welcome, and to us that is just the perfect pilgrimage. The best and most popular time to start the climb is during the night, around 2/3am so that you can arrive at the top before sunrise when it is still pretty cool, and be back down before the beating sun has made its full rise for the day. This is an incredible and unforgettable walk which has food stands and tea stalls lining the route and huge Buddha statues along the way. 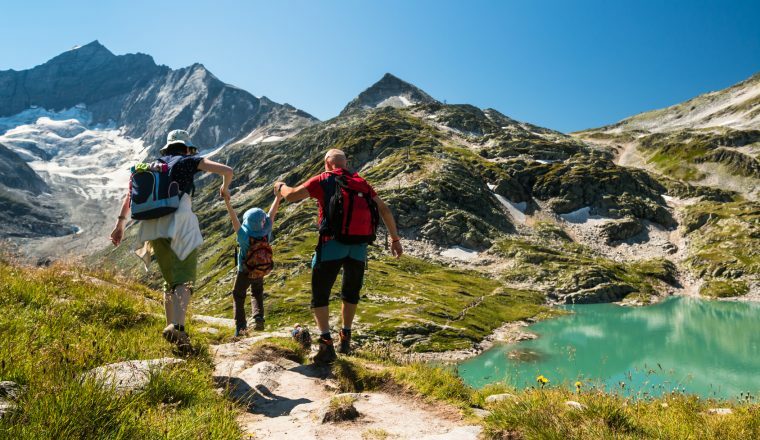 Although the climb isn’t super long, the amount of steps to climb up and then down will really take their toll on your legs, expect to be in a fair old amount of pain for a few days after this walk! As you approach the top you will find a lot of other pilgrims almost queueing to reach the top as the path becomes very narrow and the steps very step. People of all ages and abilities make this walk so being patient is important. You will share the sunrise with many others, but it won’t take away from the stunning sunrise and really special atmosphere at the top. A real draw to this country is the amazing food and if you are planning on doing a lot of walking in sri Lanka then you will likely want to do a lot of eating too. 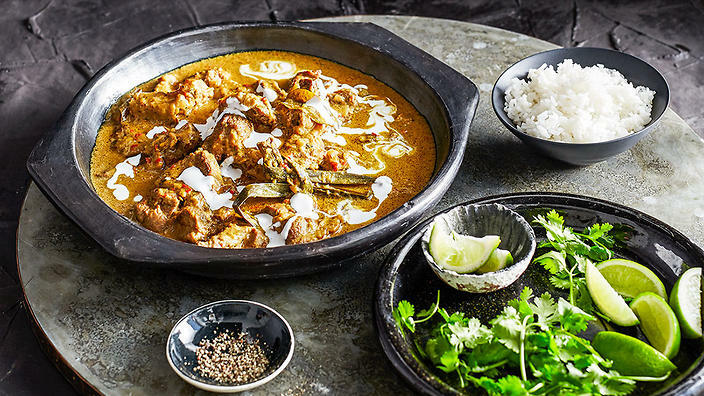 The local curries are second to none and although you will find some Western food offerings in the more touristy beach destinations, there is a an awful lot of delicious local food to be eaten. Let us also not forget that Sri Lanka is famous for its tea production which is the main source of foreign exchange for this country. Its fair to say that you’ll rather enjoy your cuppa here, even if you find the majority of bakeries offering a sweeter more chai tasting tea than you’re used to. Because Sri Lanka has only been on the holiday map for just over ten years the locals are delighted to welcome tourists. They realise what a beautiful country they live in and really want to show it off to the rest of the world. 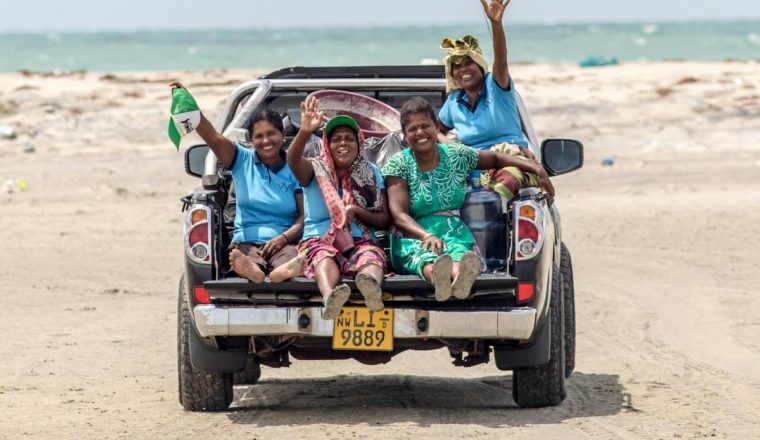 You’ll find them intrigued to find out where you’ve come from and why you are there and will certainly help you with route ideas and top tips for walking in Sri Lanka. Home shares are popular here too where you can stay with locals insead of hotels and guest houses and really get a feel for Sri Lankan life. 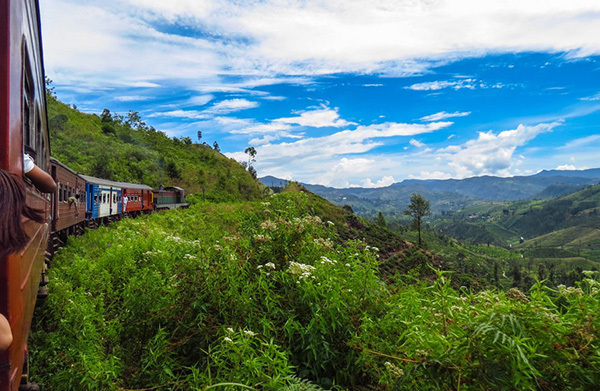 Adams Peak isn’t the only highland of Sri Lanka, the country boasts many beautiful climbs amid tea plantations rice paddies and beautiful conservation areas. Head for the Knuckles Mountain range which have a serious of folds and peaks somewhat resembling a clenched knuckle. The breathtaking hikes above Ella are also a delight for those walking in sri Lanka, dense with jungle, waterfalls and blankets of tea plantations as far as the eye can see. And if all of the above isn’t enough reason to come and enjoy walking in Sri Lanka then to top it off they have their own safari experience in the several national parks, where if you are lucky you’ll find Asian elephants, leopard, sloth bears, deer, buffalo, wild pig, several types of monkey and many types of bird. Each park has something different to offer so do a little research and pick what best suits you. You’ll find guided walking safaris by experienced locals who will give you the best chance of seeing an abundance of beautiful wildlife whilst walking in Sri Lanka.